Product prices and availability are accurate as of 2019-04-10 13:35:47 EDT and are subject to change. Any price and availability information displayed on http://www.amazon.com/ at the time of purchase will apply to the purchase of this product. 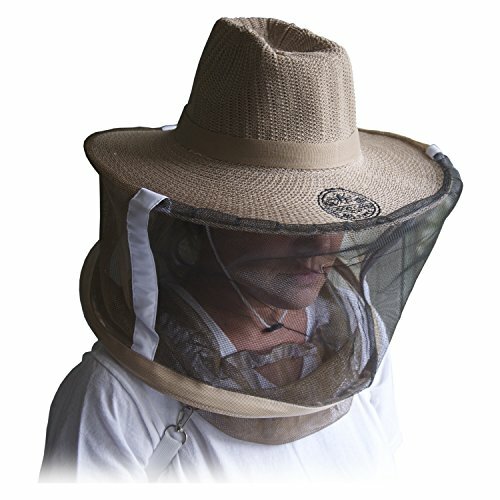 Premium quality medium/large beekeeping veil from Goodland Bee Supply. The light weight fabric provides complete protection against angry bee stings, giving you maximum visibility while working your hive. The veil is hand washable and is sized to fit comfortable.